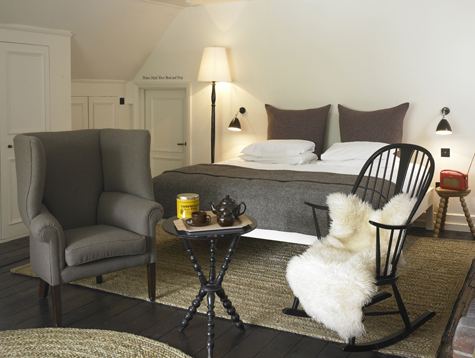 As one of the oldest inns in the World, The Olde Bell is a unique establishment that has captured the essence of English hospitality and complimented it with chic tableware, divine textiles and simple understated luxury. 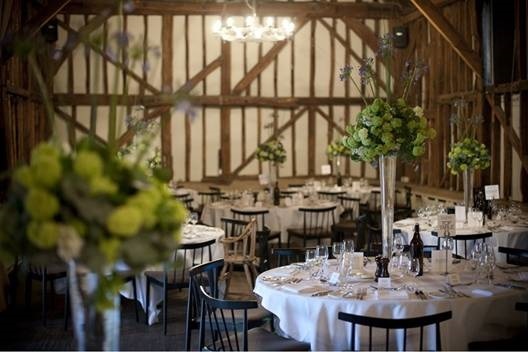 From the London glitterati to meandering souls that crave a classic countrywide retreat, guests can be assured of a sublimely chic experience whether they choose to eat, drink or sleep at this medieval inn in East Berkshire. 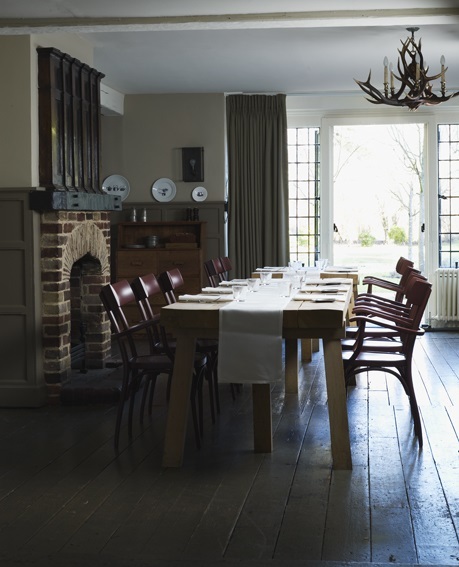 As an Ilse Crawford designed establishment, The Olde Belle is a glorious contrast of simple neutral tones, vintage Ercol chairs and solid oak tables – with certain parts dating back to 1135. The charming interior is a celebration of times gone by, with the greatest of attention paid to the smallest of details. Arranged over 5 buildings, guests will be treated to a wide range of choice when it comes to accommodation. Larger parties will seduced by the beauty of the Malt house while couples or lone travellers can enjoy the minimalist character of classic, deluxe or luxury rooms. Serving produce from the inn’s own kitchen garden, the award winning restaurant is a sanctuary for foodies with a commitment to honest, locally sourced food. The neutral warmth of the dining room is brought alive by fascinating trinkets and wonderful soft welsh woollen blankets – making it a haven for weary travellers in need of some respite. With warmer weather comes the opportunity to laze in the stunning meadow gardens which come alive in the Summer in a heady waft of lavender. With an enormous kamado oven and rotisserie in the main gardens, al fresco dining has become somewhat of an art at The Olde Bell – delivering outrageously tasty dishes to guests in the classic setting of its charming English garden. 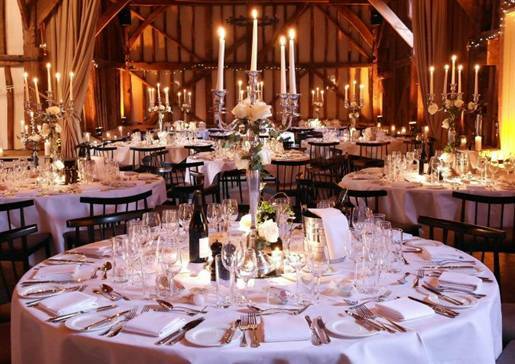 Located only 40 minutes from London and within a few minutes’ walk of the Thames, the Olde Bell inn is a truly unique destination that will capture the heart of its guests – be it as a romantic getaway, exceptional wedding venue or a unique location for a conference. Contact The Olde Bell Hotel directly or use our simple contact form.